Amber Shimel is a fellow mom of five whom I met via Instagram. She’s also a homeschool mom and a blogger—in fact, we’ve both said we have so much in common that we’d love to sit down for coffee together. 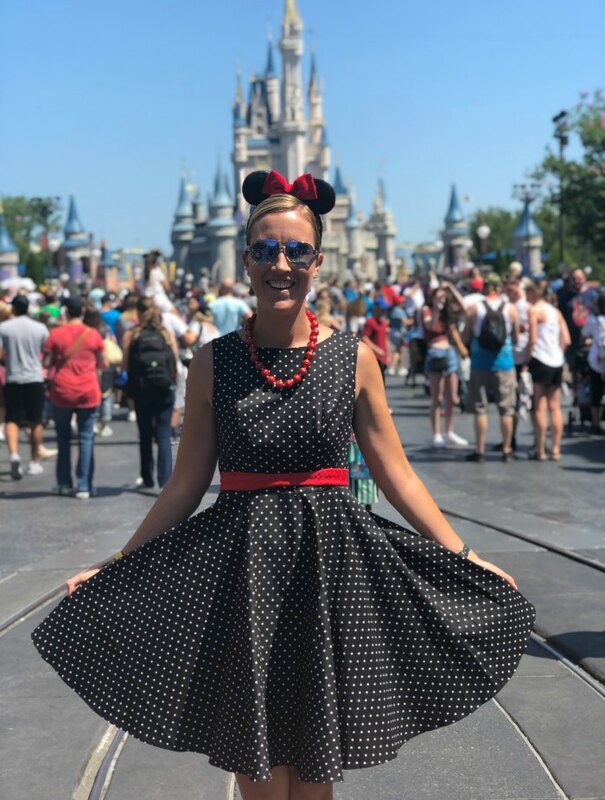 However, we live on opposite sides of the continent; Amber is a Florida native who has an annual pass at Walt Disney World. So if we ever manage to pull off a Disney trip for our kids, I’ll be asking Amber for tips on the best places to go. TKM: First, tell us a bit about Amber Shimel. Amber: I am a work from home mom of 5. We homeschool three days a week and the children go to a homeschooling support school two days per week. I’ve been a Walt Disney World annual pass holder for ten plus years. TKM: When and why did you start your blog? Amber: I have had a lifelong love of writing, and have been doing it in some fashion for decades. I started my blog when I started feeling like my children were getting older, and more self-sufficient. I wanted a way to connect with the world more, and to share my thoughts and experiences. Amber: In coming up with my name, it was a journey from my initial primary and sole focus of Disney World, to being more all-encompassing. 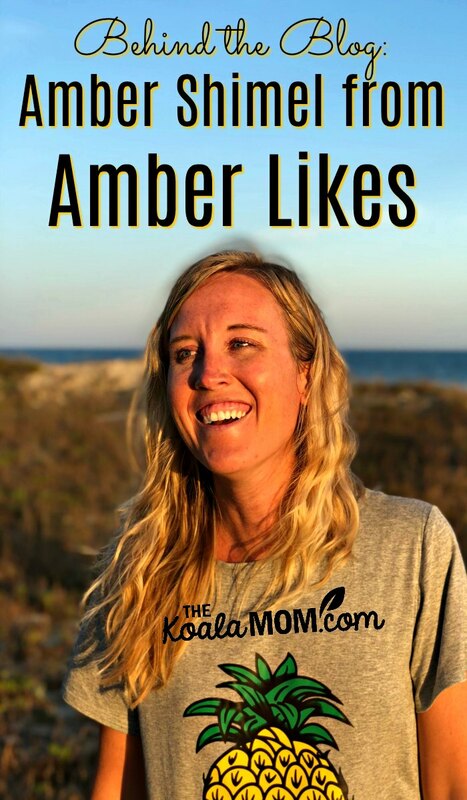 I changed my web presence name from Live from Walt Disney World to Amber Likes. I wanted a name that I would be able to use in a lot of different ways moving forward, for lots of different purposes. Amber: I post at a minimum one day per week. My ideal posting schedule would be twice a week. Amber: My favorite part of blogging is the actual writing. 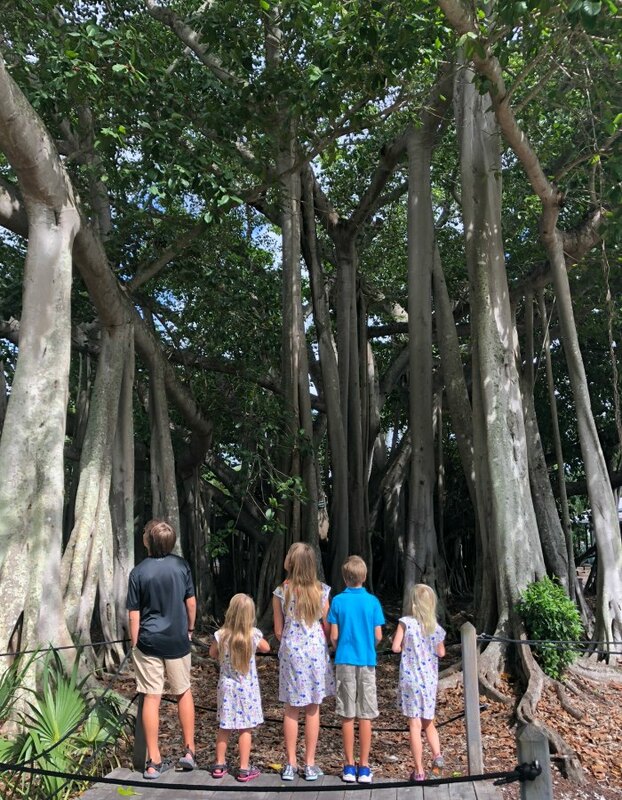 I recently enjoyed writing about the Edison and Ford Winter Estate: Creating Future Scientists and Dreamers. My least favorite part is the technical side. Although I use Wix for my website hosting, I have a very hard time even adding in comment boxes or adding new features to the site. Amber: My advice would be that if you are thinking about starting a blog or becoming active on another social medium, just go for it! I heard the advice to just try something for a year, give it your all, and see what happens. That’s exactly what I did, and I have been amazed at how much has happened in that year. Amber: My favorite platform by far is Instagram. I love the simplicity of it, and the quick way you can connect with others. It is a platform that I feel I have mostly figured out, and know how to manage. Drop by Amber Likes for more about Amber Shimel, Florida, or Walt Disney World. You can also follow her on Instagram and YouTube.